Find weekly market reports here and check back to see updates in prices and trends. Find a residential income or investment property and learn why to buy income properties. Click here to learn more about Julia Huntsman and the services that she offers. Keep up to date with market information in your areas of interest. I am fortunate to have worked with some great clients and I appreciate their business! Residential home sales projected up by 3% for 2019, sales volume down, see whole report here. When buying a home or residential investment property, it's important to find the right property and the right neighborhood. 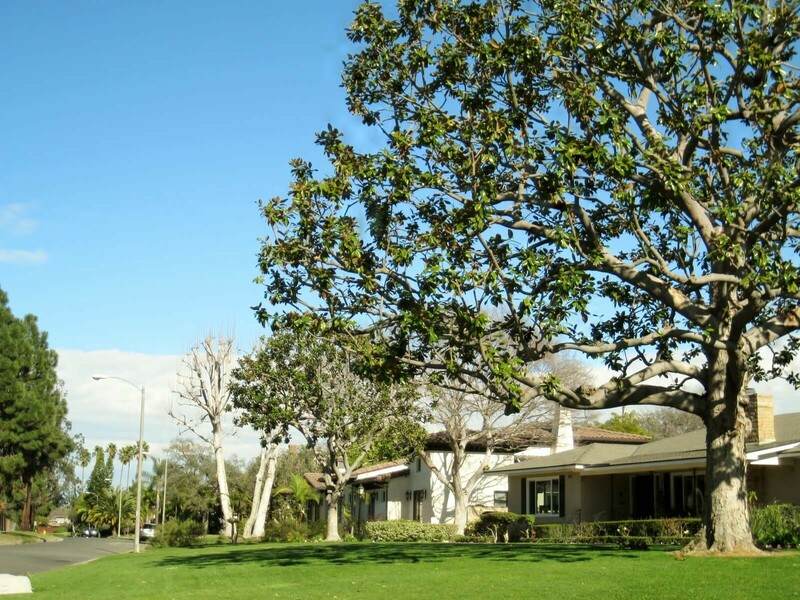 Long Beach is home to both older neighborhoods which include the historic districts dating from the 1920s or before, and more contemporary developments reflecting current home styles dating from the 1980s and later. 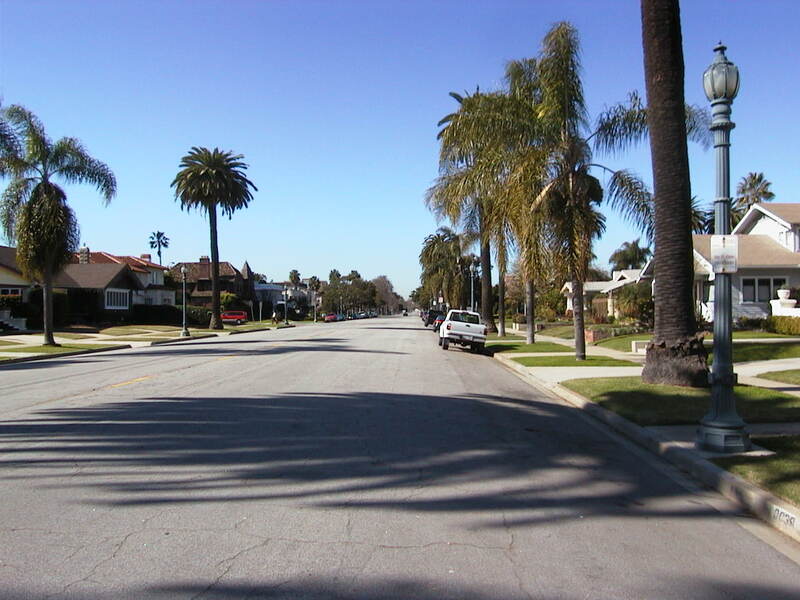 Since Long Beach covers a large geographic area (about 50 square miles of land), there are many inland and coastal settings for the homeowner. Waterview Homes on the eastside including locales next to Marine Stadium and in the Marina Pacifica Association all offer dream home opportunities. Whether you're looking for a house, townhome, condo or a particular condo association, own-your-own, or if you're looking for income and investment real estate property, it's all here! Be sure to check the Free Real Estate News and Reports. If you want help with home design ideas, don't miss my page at Online Designs for home and garden! Please use my registration or information request forms which will be automatically e-mailed to me, and I will respond personally; or, for the fastest response, call me! Property Search: You may set up your own automated property residential search through this site, or contact me directly for automatic e-mail notification from this MLS property search of new listings (including commercial, mixed use, and 5+ units) to suit your areas of interests. Please search my site for information and links to other information such as the historic districts, 1031 exchanges, local schools, local neighborhoods (see dropdown menu above), or information for foreign investors. If you are interested in finding out more about what it takes to buy or sell, and in today's market that may still include knowledge of short sales and bank-owned properties, please contact me for important real estate assistance and market information. There is important short sale resource information if you are a homeowner needing help with a potentially distressed property to review if you are considering selling your property as a short sale . 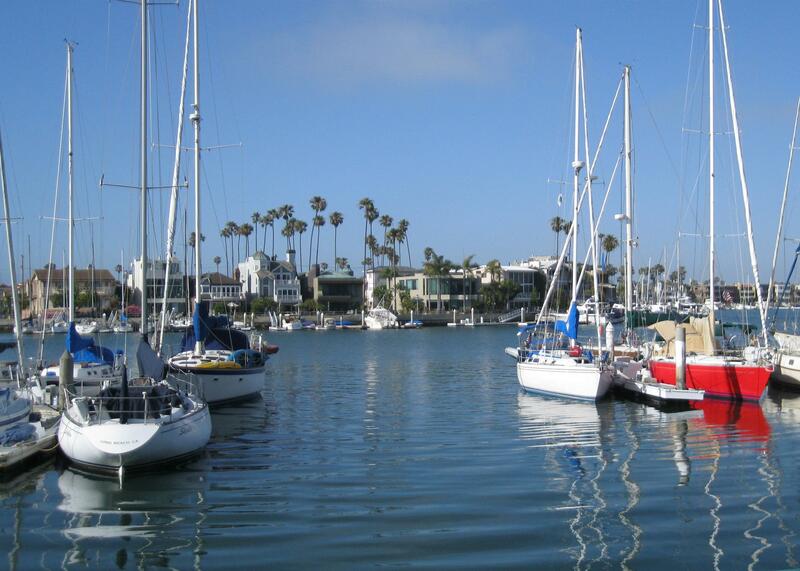 The Alamitos Bay is ideal for homes with water views along BayShore Drive and their boat docks. 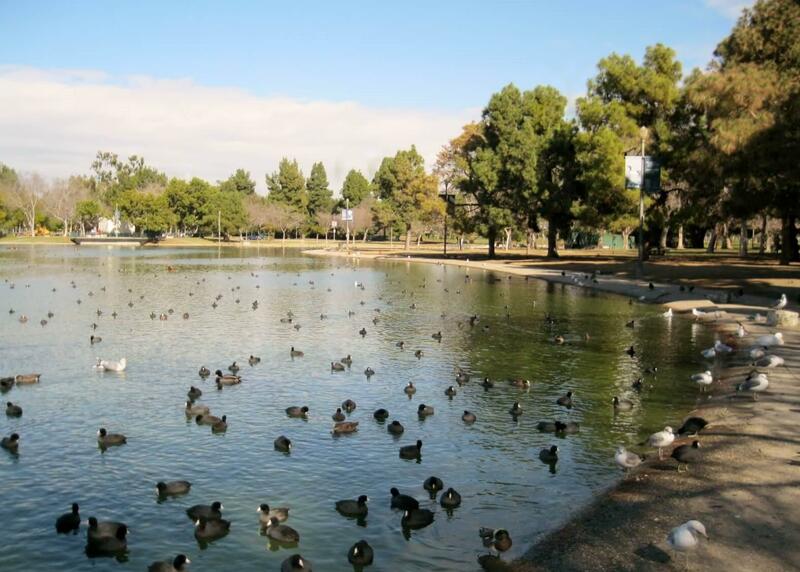 It's located at the southern end of Marine Stadium, within walking distance to Belmont Shore or Naples. A coffee and a compliment. A REALTOR® and a couple. All helping to fuel local commerce. It’s not as far-fetched as you think. My job as a REALTOR® is to assist you, and that means access, information, expertise and enthusiasm. The internet provides information, your REALTOR® provides the knowledge! A homebuyer checklist and buying guide are helpful for a home buyer during the relocating and home search process. During the househunt, buyers like to get neighborhood information on a school district, elementary school, middle school, high school, and the type of neighborhoods, areas, and shopping malls. For all home buyers, it is always important to get pre-approved and pre-qualified in order to find a loan, a mortgage, obtain financing, get a check credit, before submitting an offer. 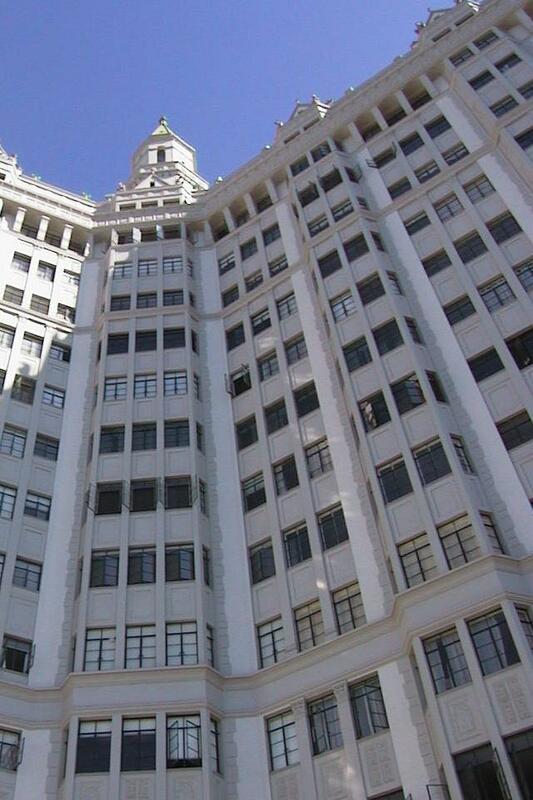 The diligence, availability and experience of the lender is extremely important. New lending practices in place since 2015 affect certain contract negotiations and terms, and length of time to close escrow may be longer for buyers obtaining loans because of significant changes in Truth-In-Lending Act. 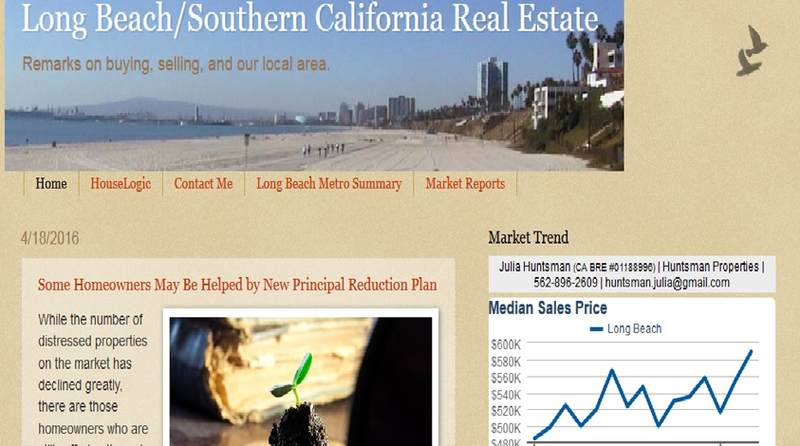 If you are a seller, you will be provided with a customized marketing and advertising listing campaign report complete with sales comps, free home valuation, market analysis, past sales, and MLS inventory. A homeseller checklist provides a useful moving and relocation information, and tips on how to prepare to sell your home. Placing your property on an open house schedule list of all open houses helps a qualified buyer find your open house. Sellers must be aware that rules for buyer financing, from the Truth-in-Lending Act, will have impact on certain aspects of negotiating the sale of your property. As your REALTOR I am prepared to guide you through these changes. This site does not disclose or sell any information provided by you--all e-mail privacy is protected.